Veganism was predicted to be the biggest food trend this year and it certainly hasn’t disappointed. The number of vegans in the UK has reached a record 600,000, now equating to 1.6% of the UK population. 168,500 people pledged to go vegan for a month as part of Veganuary, an impressive 187% increase on the previous year, whilst research for The Vegan Society suggests 19% of Brits would consider going vegan and 28% of meat eaters are reducing their meat consumption. All of this lending credence to predictions that within the next 25 years a quarter of the population could be vegan. An increasingly positive portrayal of veganism in the media, online and in social media, combined with the influence of celebrities and high profile bloggers and vloggers has helped to change the public’s perception of a vegan diet. With negative press stories on the health, ethical and environmental impact of following a meat and dairy based diet reinforcing the message that veganism, or in many cases following a flexitarian diet, offers increasingly health-conscious consumers a more sustainable way of life. 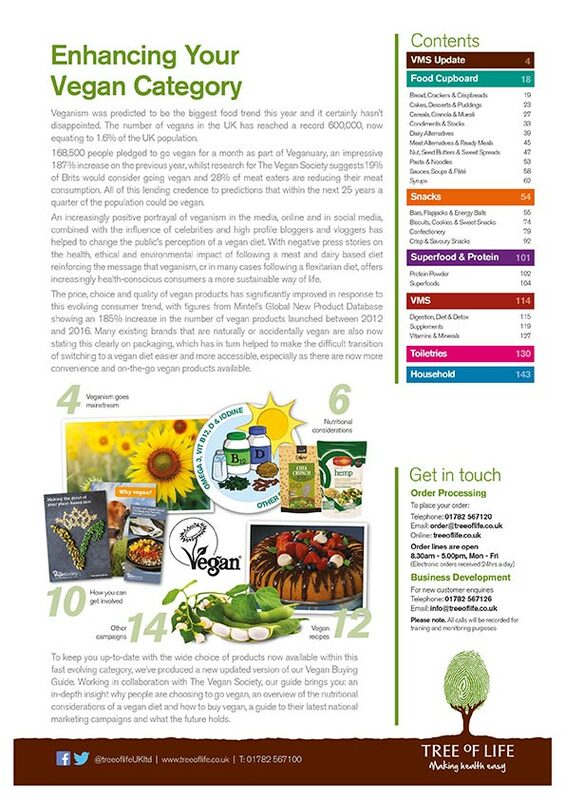 The price, choice and quality of vegan products has significantly improved in response to this evolving consumer trend, with figures from Mintel’s Global New Product Database showing an 185% increase in the number of vegan products launched between 2012 and 2016.  Many existing brands that are naturally or accidentally vegan are also now stating this clearly on packaging, which has in turn helped to make the difficult transition of switching to a vegan diet easier and more accessible, especially as there are now more convenience and on-the-go vegan products available. 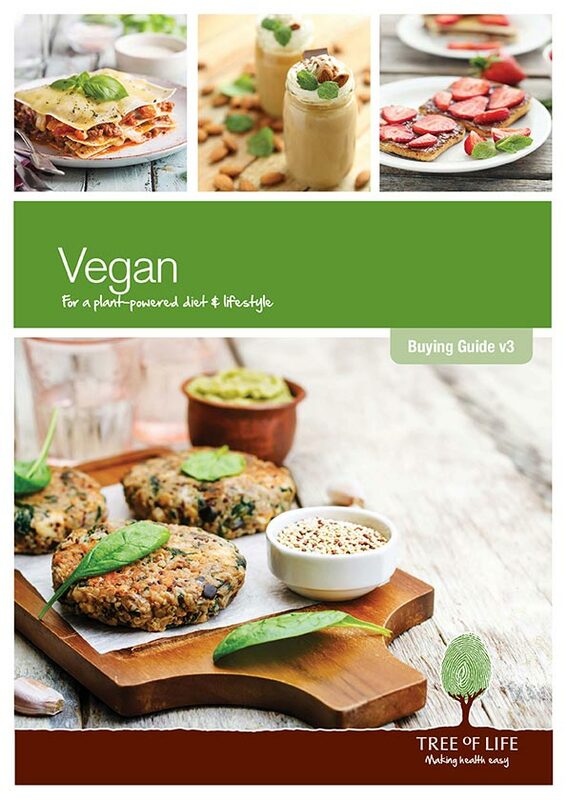 To keep you up-to-date with the wide choice of products now available within this fast evolving category, we’ve produced a new updated version of our Vegan Buying Guide. Working in collaboration with The Vegan Society, our guide brings you: an in-depth insight why people are choosing to go vegan, an overview of the nutritional considerations of a vegan diet and how to buy vegan, a guide to their latest national marketing campaigns and what the future holds.